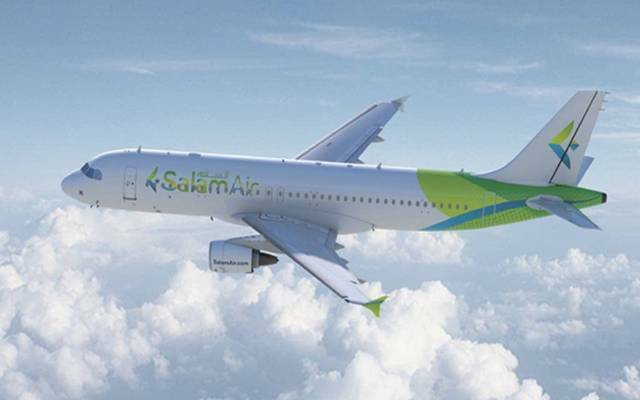 Riyadh – Mubasher: Saudi Arabian Oil Company, better known as Saudi Aramco, reported a 737.71% hike in net profit in the last two years. 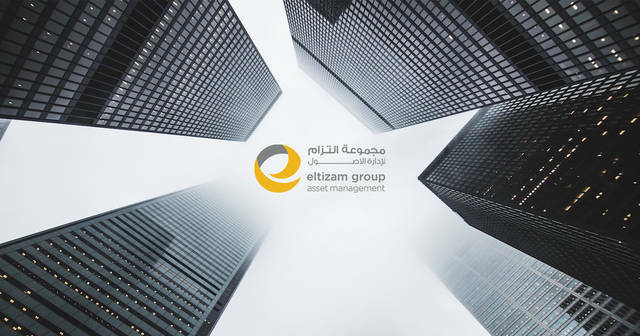 Net profits of the world's largest oil company soared to SAR 284.62 billion in 2017 and SAR 416.52 billion ($111.07 billion) in 2018, compared to SAR 49.72 billion ($13.26 billion) in 2016, according to a document disclosed by Saudi Aramco. The Saudi state-owned oil giant reported a 46.3% year-on-year hike, or 131.9 billion ($35.17 billion), in net profit growth in 2018. 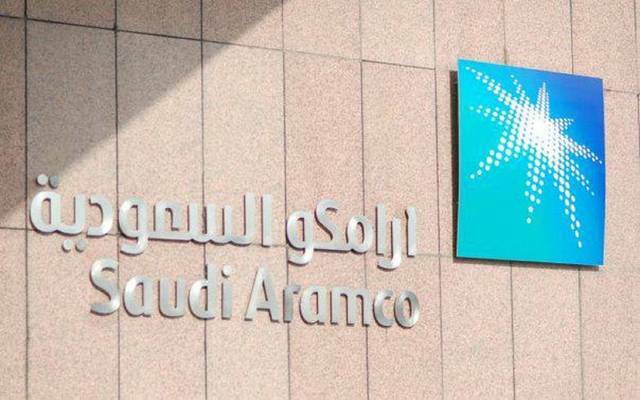 Meanwhile, Saudi Aramco’s revenues climbed 41.4% or SAR 346.15 billion ($92.31 billion) to SAR 1.182 trillion ($315.24 billion) in 2018, compared to SAR 835.98 billion ($222.93 billion) in the prior year. The oil giant’s revenues skyrocketed 134.3%, or SAR 677.54 billion ($180.68 billion), last year from SAR 504.6 billion in 2016. In addition, the state-owned oil major’s assets grew SAR 243.62 billion ($64.96 billion), or 22.1%, totalling SAR 1.346 trillion ($358.98 billion) last year, compared to SAR 1.103 trillion ($294.01 billion) in 2017. 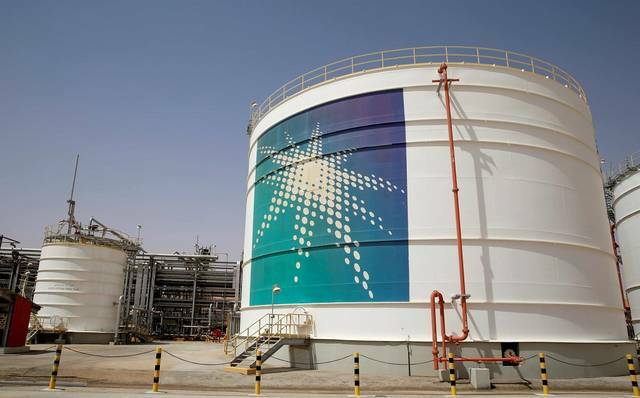 Saudi Aramco’s assets jumped 43.1%, or SAR 405.47 billion ($108.12 billion), in 2018 from SAR 940.7 billion ($250.85 billion) in 2016. It is noteworthy that the Saudi oil giant appointed banks to arrange its multi-tranche debut dollar bond issue to finance its acquisition of a 70% stake in the Saudi Basic Industries Corporation (SABIC) in a $69.1 billion deal.